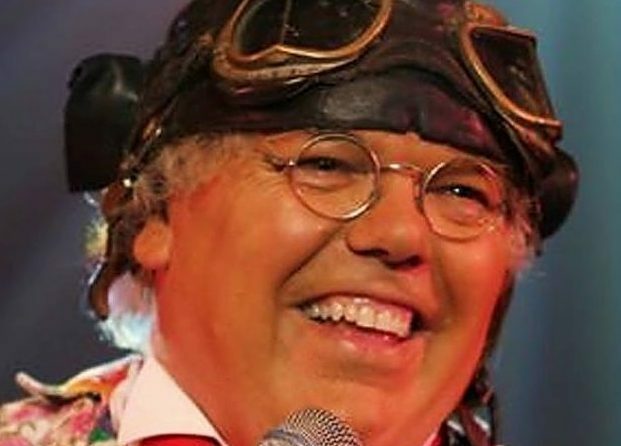 Roy Chubby Brown is coming to Angus. An Angus charity’s decision to book controversial comic Roy ‘Chubby’ Brown for a fundraising event in March has been described as appalling. 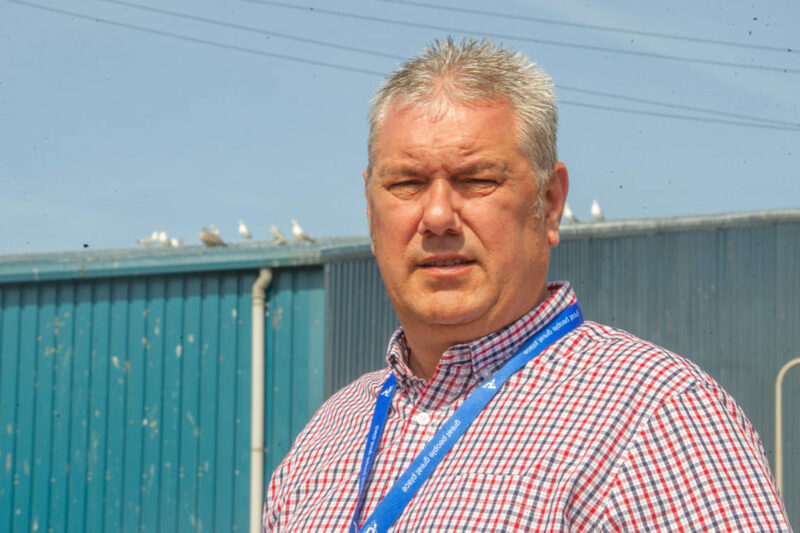 Montrose and District Independent Councillor Tommy Stewart, who heads the Santa Claus in Montrose charity, has found himself in the firing line of political rivals who branded Brown a “racist bigot” and said his act was “misogynist, transphobic and homophobic”. Brown – whose most viewed Youtube stand-up clip is a routine during which he pokes fun at the name Ahmed to a huge applause from his fans – has seen his show cancelled at a number of venues across the UK. Kirriemuir and Dean SNP Councillor Julie Bell said: “Brown is a misogynist, he’s transphobic and homophobic, he mocks people with disabilities and he’s a racist bigot. “As a feminist, passionate about equality, diversity and inclusion, I am appalled that an elected member finds this is an appropriate way to raise money for children – as a parent, I’m deeply uncomfortable with that. “It needs to be called out for what it is. “I have no doubt Councillor Stewart’s intentions are good but I genuinely believe that there are much more appropriate ways of helping children than by promulgating such abhorrent performances. Another Angus councillor has urged Mr Stewart to reconsider holding the event, and has promised to bring an alternative. Carnoustie and District Independent Councillor Brian Boyd said: “I am well aware of the many charitable works that Councillor Stewart is involved in, and I absolutely commend him for the considerable amount of time he devotes to helping others. “I believe that this is a one-off mis-step on the part of Mr Stewart, and I would urge him and his organisation to reconsider the decision to have Mr Brown perform in Angus. However, Roy Anderson, vice chairman of the Santa Claus charity hit back: “Roy ‘Chubby’ Brown is a comedian whose sense of humour, although somewhat controversial at times, is enjoyed by many. “I would imagine that only people with that sense of humour would want to attend. “Everyone is entitled to their own opinion and should be allowed to choose what they want to watch or listen to. “Santa Claus in Montrose has raised thousands of pounds for deserving causes in our local community, putting money where it will make a difference to local lives. That is our primary focus. Angus and Mearns Matters: Is the ribald Royston a guest Angus wants to welcome with open arms?